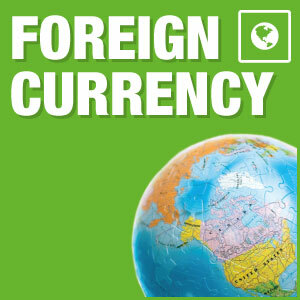 Foreign Currency Exchange that travels further! If you’re off on a holiday or travelling abroad for any reason, why not take advantage of our fantastic rates and get your foreign currency from us?! 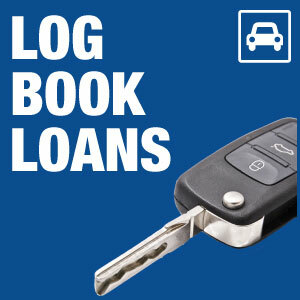 CASH ON YOUR CAR, AND KEEP DRIVING. 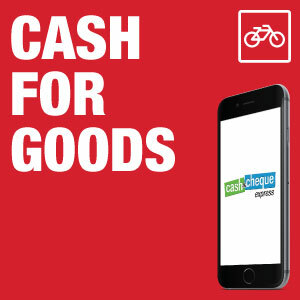 Cash & Cheque Express not only offers a wide range of great quality second-hand goods for even better prices, we also provide a number of financial services that can help you raise cash today. 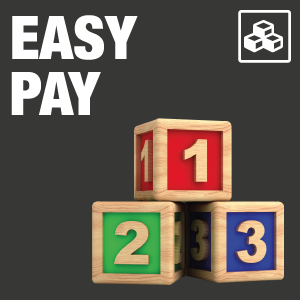 Our friendly staff are on hand to help you with with any short-term financial needs you may have; sell your goods to us, cash a cheque in an instant, get a loan against on items you own or even your car! 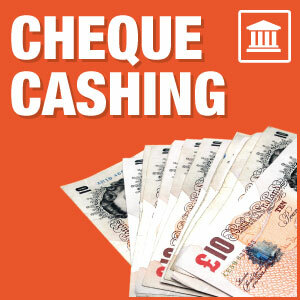 Why choose Cash & Cheque Express? Our rates are some of the best around, including our outstanding currency rates that will always aim to beat the Post Office! 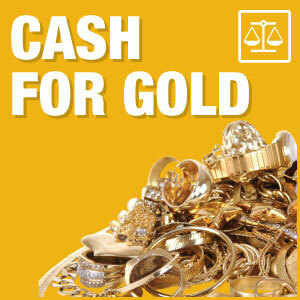 You can walk into our store and be out of the door with cash in minutes with our fast, friendly and efficient service. We’ll always explain our terms in a clear and easy-to-understand way so you know exactly how our services work. WHY WAIT DAYS, WHEN WE PAY IN MINUTES. TRUST US FOR A TOP GOLD PRICE. SOMETHING TO SELL? WE BUY IT NOW. TAKE UP TO 3 MONTHS TO PAY WITH NO INTEREST. FOREIGN CURRENCY THAT TRAVELS FURTHER. MONEY ACROSS THE WORLD IN MINUTES. Cash & Cheque Express is a trading name of DTW Associates Limited, registered in England and Wales under number 5305220. Registered address: Ashford House, 41-45 Church Road, Ashford, Middlesex, TW15 2TQ, UK. 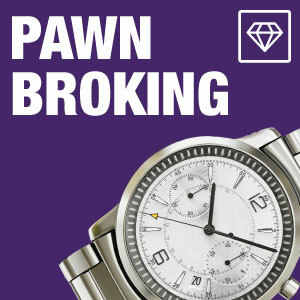 Authorised and regulated by the Financial Conduct Authority in relation to Consumer Credit activities. Some stores operate under the Cash & Cheque Express Franchise License and their individual business information can be found on the relevant web page.